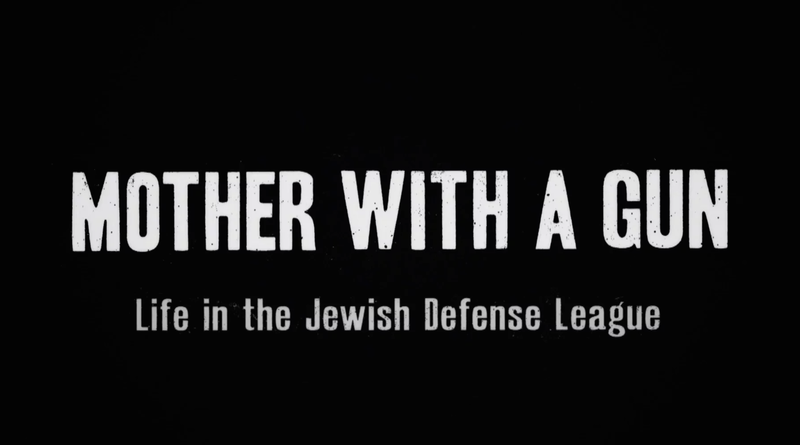 Enter the disturbing world of Jewish extremism. Once America’s most active terrorist organisation, the Jewish Defense League aims to prevent another Holocaust by any means necessary. Here, the threat of genocide lingers and preventative violence is justified. 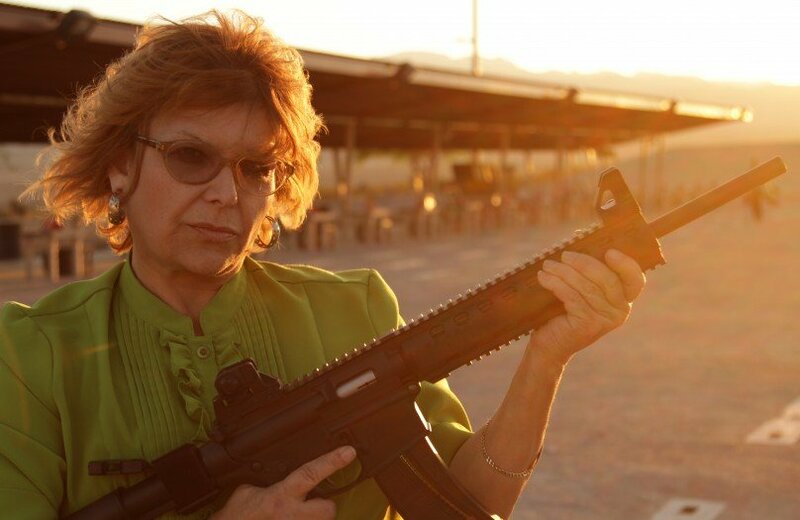 Privileged access to current leader, Shelley Rubin, exposes this unusual pathway to terrorism.